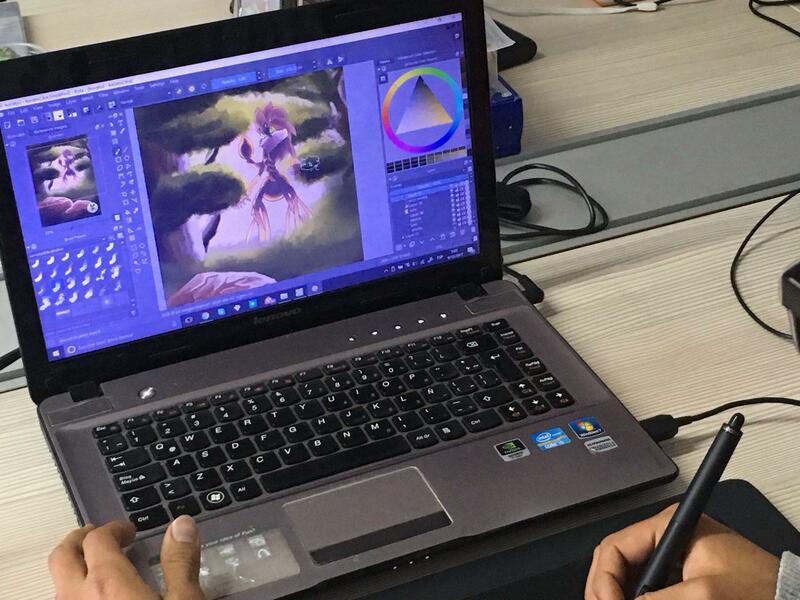 During 4 sessions of 3 hours each, David Bravo guided a group of six students through their first steps in Krita, including sketch, canvas, digitalization, lines, curves and brush, light and shadow, digital color, painting and color palette, texture, effects, exporting files for digital media and printing. David Bravo (front). The projected drawing is his work. 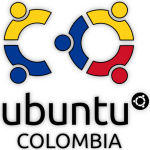 This course was made possible by the cooperation of three organizations: Onoma Project, Corre Libre Foundation and Ubuntu Colombia. 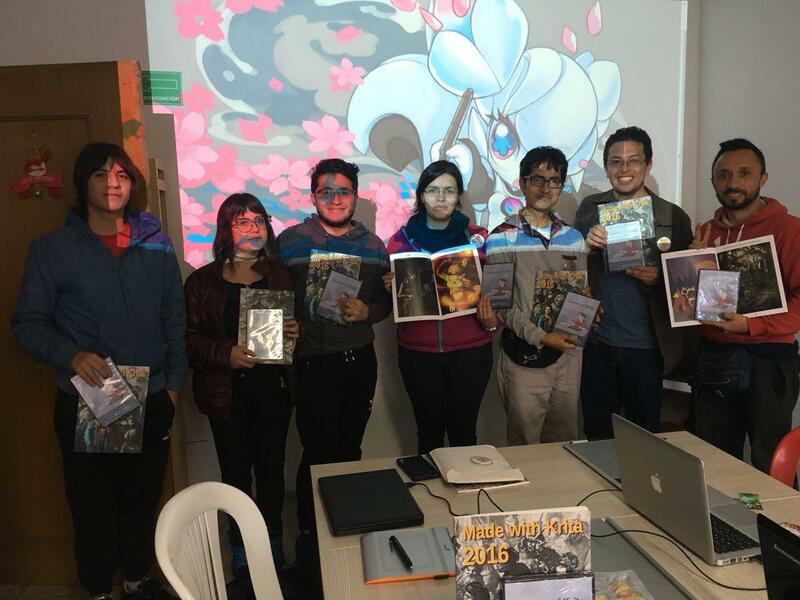 The cost for the students was about 16 USD; all of the proceeds were donated to the Krita Foundation. Lucas Gelves teaching himself to draw. We think that we can offer an intermediate course in 2018. And of course we want to say thank you to the Krita Foundation for sending gifts for the course students and for staying in touch with us. We hope to cooperate in the near future for future courses! David Bravo is a digital and multimedia designer from Colegio Mayor de Cundinamarca, currently working in multimedia freelance projects with a focus on traditional animation, 3D and visualization in virtual environments. He is also the leader of the Onoma Project, an online free platform that is under development. The main objective of this project is to provide tools for easy and secure learning of FLOSS for design. Ubuntu Colombia acts as coordinator and communicator of the course. 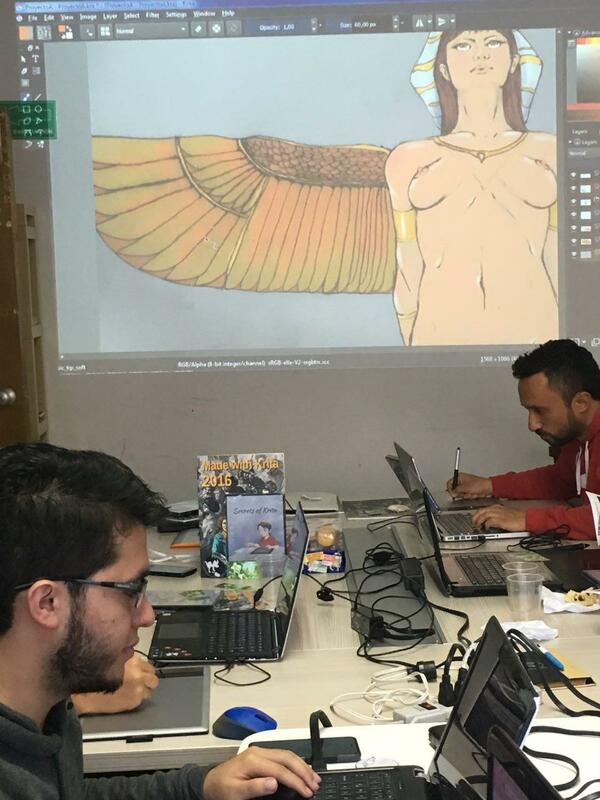 Ubuntu Colombia is a community with 12 years of history in spreading Ubuntu and FLOSS in Colombia; the Krita course was part of this year’s efforts of the community to promote education on FLOSS tools, as were LaTeX courses and LPIC preparation courses. – to promote and spread collaborative work. They support Orfeo, which is documentary software. For this course they provided a place to work, which would otherwise have been too difficult and expensive to find in our city.